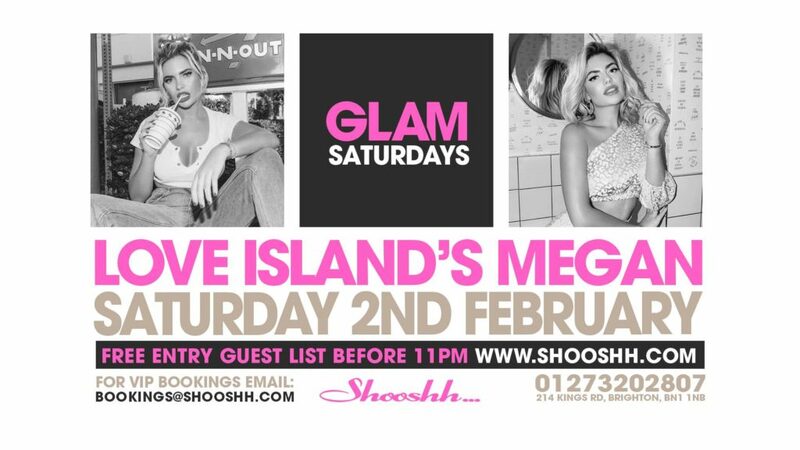 Catch Love Island’s Bad Girl at Shooshh on Saturday 2nd February!!! Join our glamorous hostesses every Saturday on the sea front as they provide the entertainment to give you a night you will never forget. 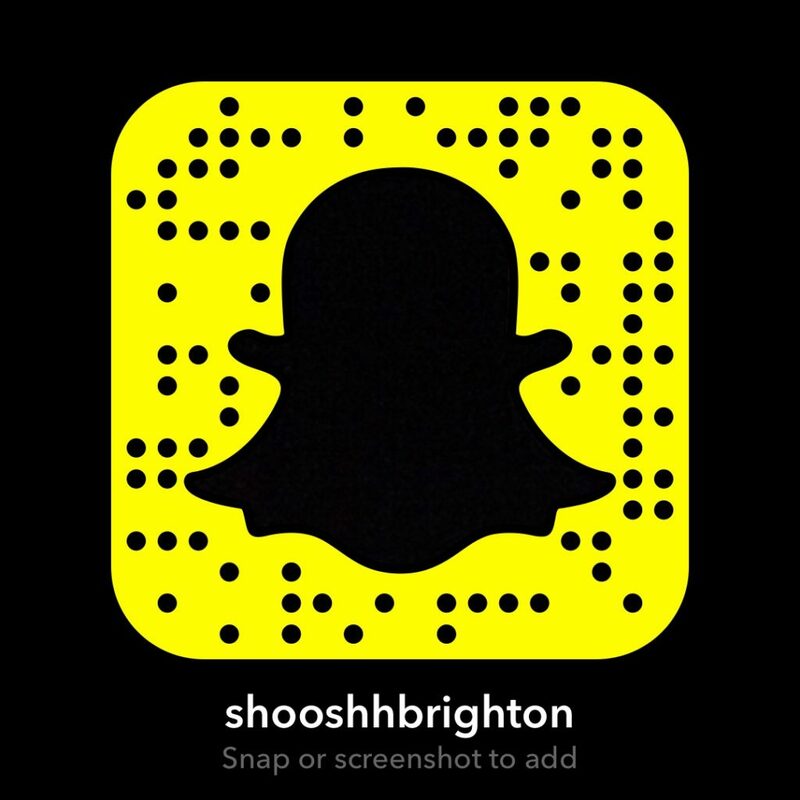 This entry was posted in Special Events and tagged Love Island, megan barton-hanson, Party.